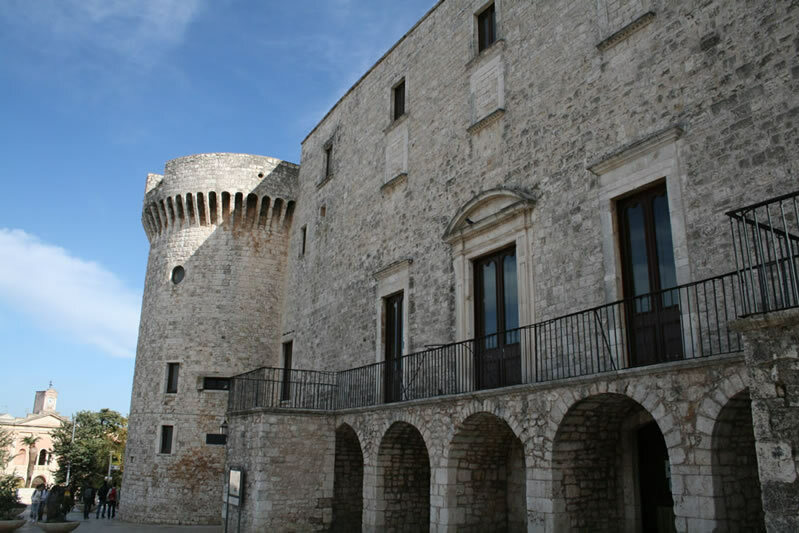 Discover the charming old towns in the south east of Bari, explore two local wineries and stay in a masseria to fully live the Apulian landscape and learn some traditional recipes. 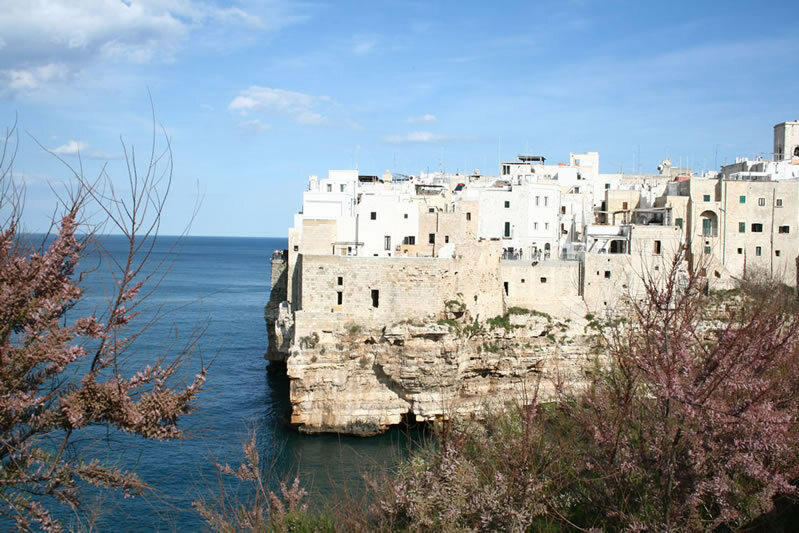 Visit Conversano with its legendary castle, cathedral, San Benedetto Monastery and city walls before enjoying an evening in Polignano a Mare, village built on cliff edges, with terraces directly on the sea. 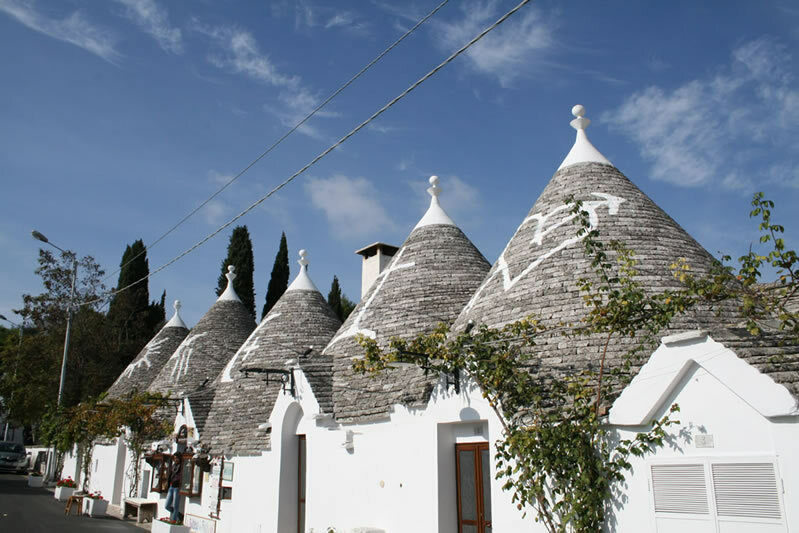 Explore Alberobello with its famous trulli, stone conical houses which are part of the UNESCO heritage, and then visit a local winery with its natural cellar and a food & wine tasting. 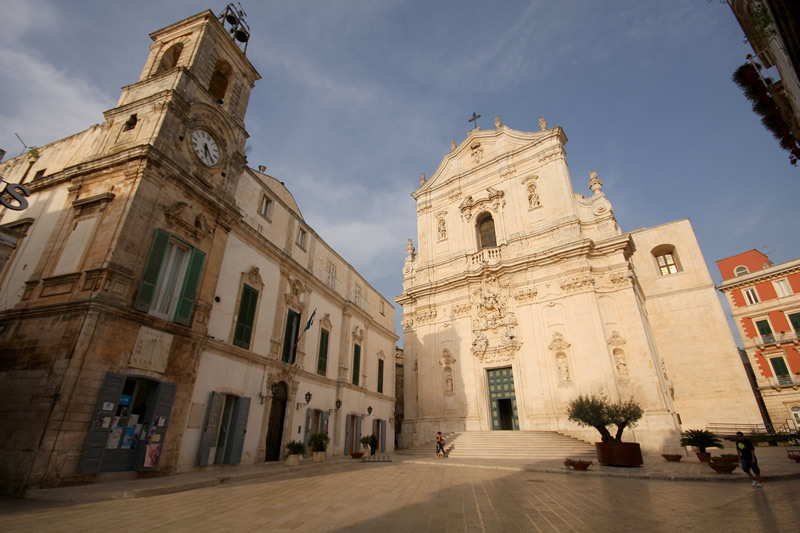 Discover the Apulian capital city, Bari, from St Nicholas Basilica, to the castle, the cathedral, the main squares, the theatres and the seafront. 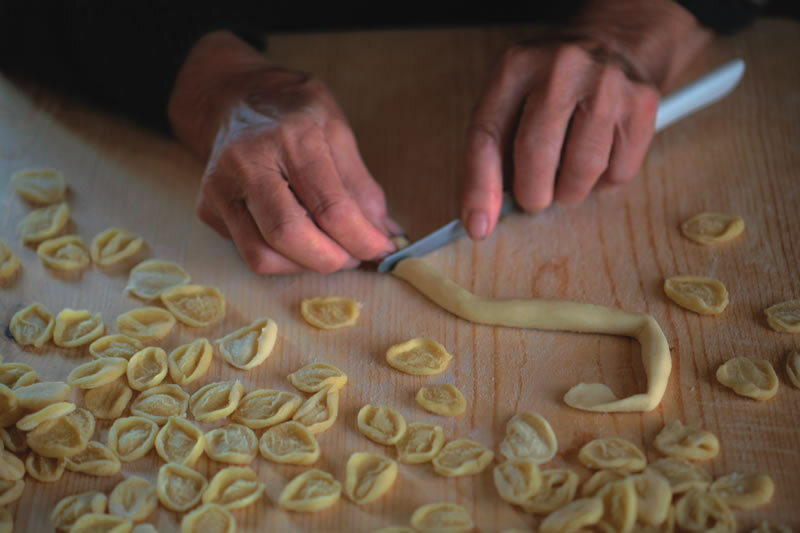 In the afternoon enjoy a cookery class at your masseria to learn some local recipes that you will then taste in the following dinner. 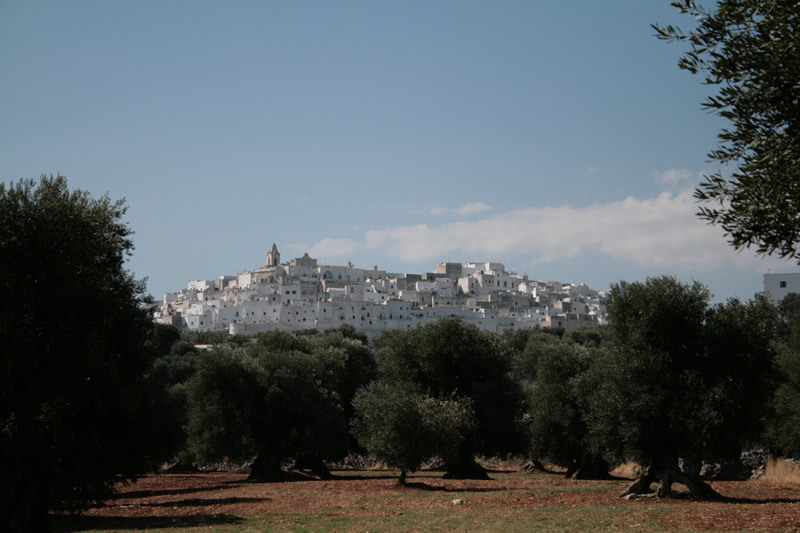 Enjoy Ostuni, called “White City” for its whitewashed houses on top of a hill. You can walk through its old town and enjoy views over the valley and the coast from its panoramic terraces. In the afternoon visit a local wineryand enjoy a cellar tour with a professional explaining the winemaking process up to the wine tasting with typical products. The quote refers to the following periods: January to June and September to December. For different dates, we will quote the total price according to your request in the form. Travel insurance is not included and, should you not have one already, Discovery Puglia Limited highly recommends you buy yours through the link Travel Insurance. 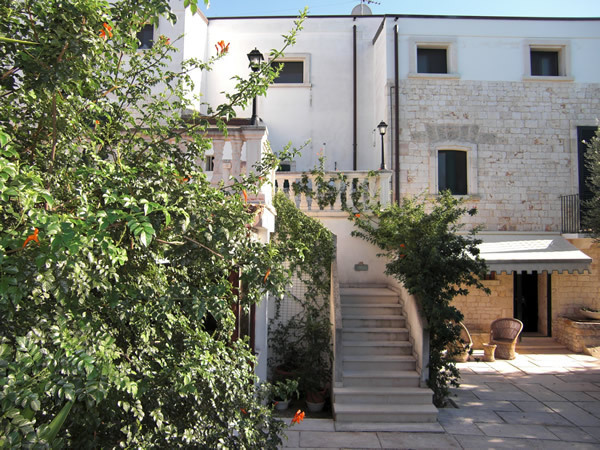 4 nights Bed & Breakfast (based on 2 sharing) in a charming country house in the South East of Bari. 1 Cookery class followed by dinner. 2 Cellar tours followed by wine tasting. Upgrade to luxury country manor house (€100 pp).